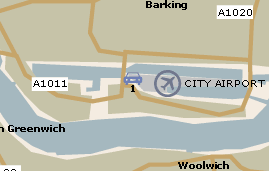 Airport Parking offers a wide range of options for parking at London City Airport. With both on and off-airport options, there will be something on offer to suit every need and budget. So as well as being a more convenient option, it may also be easier on your finances. 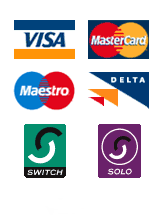 To view the hotels on offer at London City Airport and get a quote please click here. Lost Property and Left Luggage - located in security zone A to the right of the main concourse beyond the check-in area. Allocated disabled car parking spaces within the car park close to the terminal.